ProMark Window Film & Blinds Inc. provides decorative and functional window coverings in homes throughout Southern Ontario. Our range of film and blinds address window-related concerns including heat gain and loss, glare, fading, safety, security, privacy, and decorative glass applications. 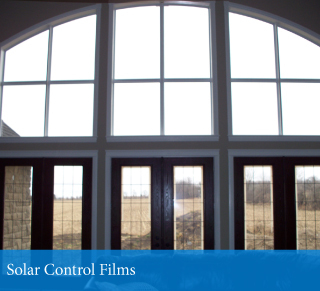 Do you experience excessive heat or glare in your home? Our Madico™ and Huper Optik™ Solar Control Films deliver an effective solution. Are your neighbours inquisitive? 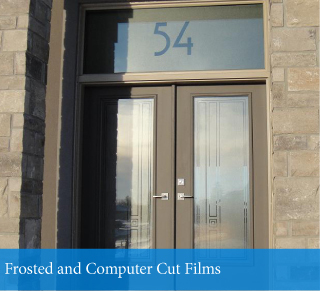 Frosted window films or privacy window coverings can be tailored to meet your specific privacy needs. Safety and security concerns? ProMark has a variety of safety and security window films, affording you protection against accidental or deliberate attempts at breakage. Is your furniture fading? UV filter and solar control window films will reduce the sun’s effects. 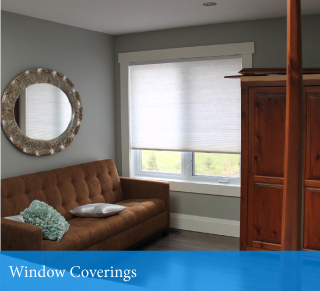 We have a selection of window coverings to protect your furnishings from the sun.